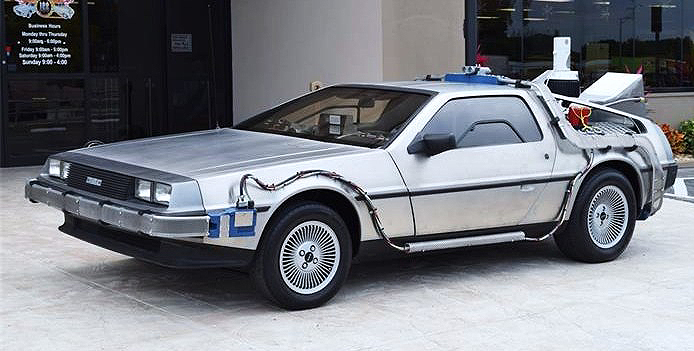 This week, we celebrated the actual date of the future world depicted in the 1989 film Back to the Future Part II – October 21, 2015. 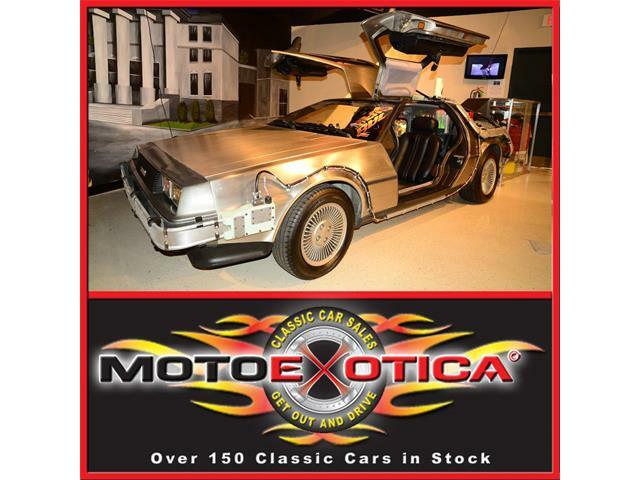 This week, we celebrated the actual date of the future world depicted in the 1989 film Back to the Future Part II – October 21, 2015 – which put Marty McFly on yet another collision course with his malleable destiny and further lifted the DeLorean sports-car time machine into iconic status. 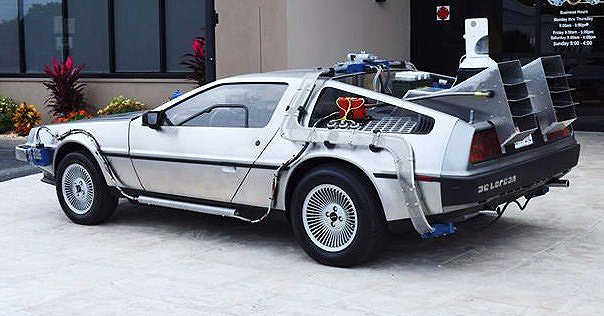 We’re a couple days late on this, but we’re talking about time machines, so what does it matter? 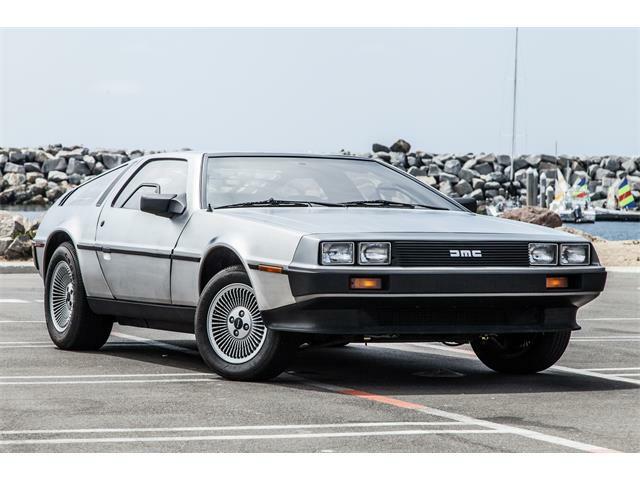 The Pick of the Day pays homage to Doc Brown’s fabulous time machine, a 1981 DeLorean DMC-12 that has been decked out with all the faux time-travel gear – flux capacitor, Mr. Fusion, etc. 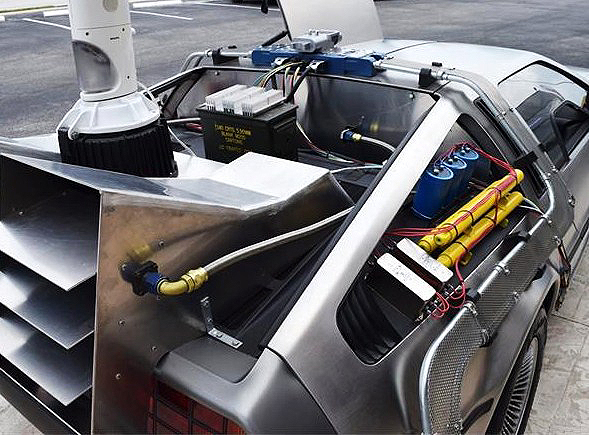 – that emulates the prop car used in the movies. 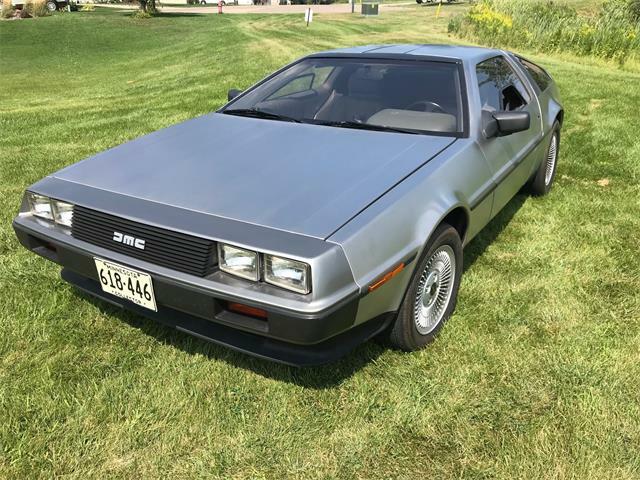 We all know the lurid tale of automotive impresario John Z. DeLorean’s plummet, which ranged from the high of producing his namesake stainless-steel, gullwing sports car in Northern Ireland to the low of being arrested with a big pile of cocaine in an FBI sting. He was acquitted, but it pretty much ruined his life. 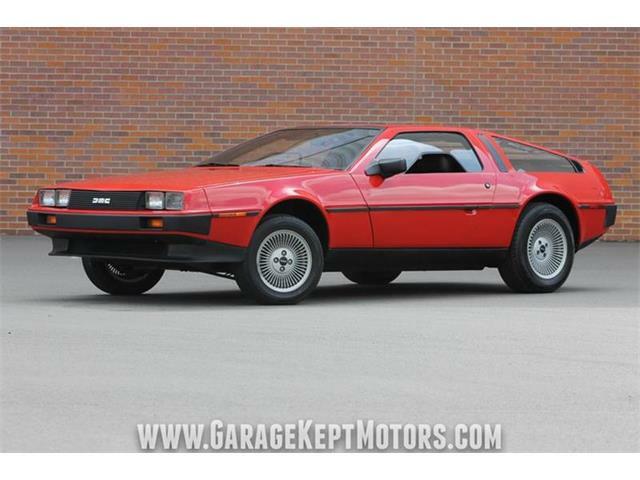 That’s a very 1980s scenario and would be worthy of its own movie script. 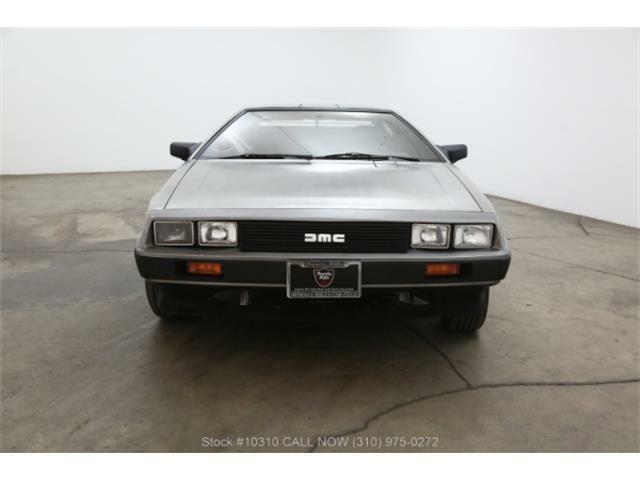 The DeLorean DMC-12’s destiny might have been that of just another quirky used car if not for its leading role in the three Back to the Future films. 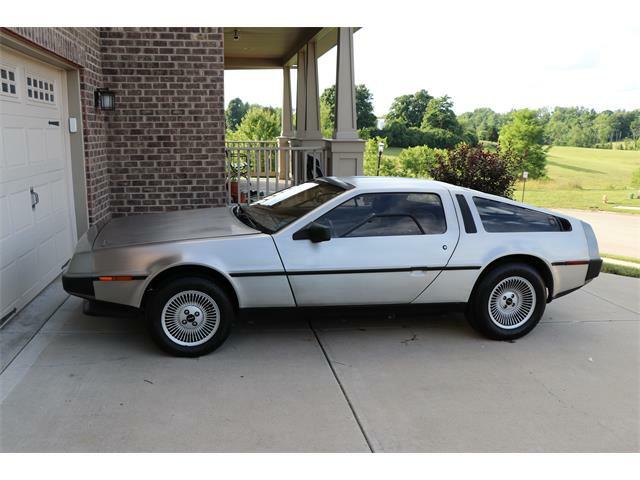 As it is, DeLoreans continue as popular collector cars, especially among movie fans. 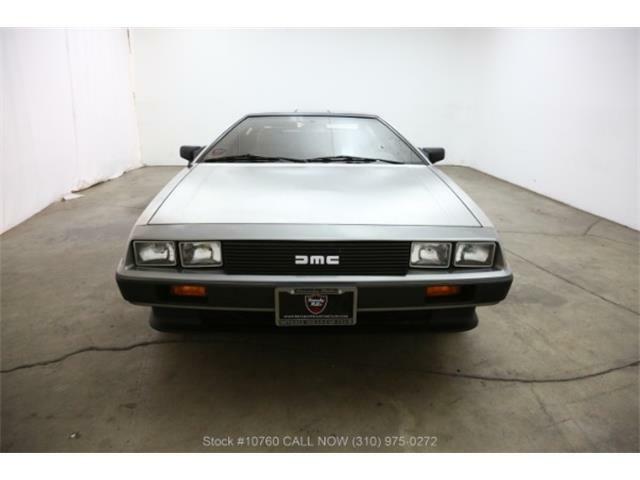 There are currently 10 other DeLoreans listed for sale or auction on ClassicCars.com, including one other ersatz time machine, so you have your pick. 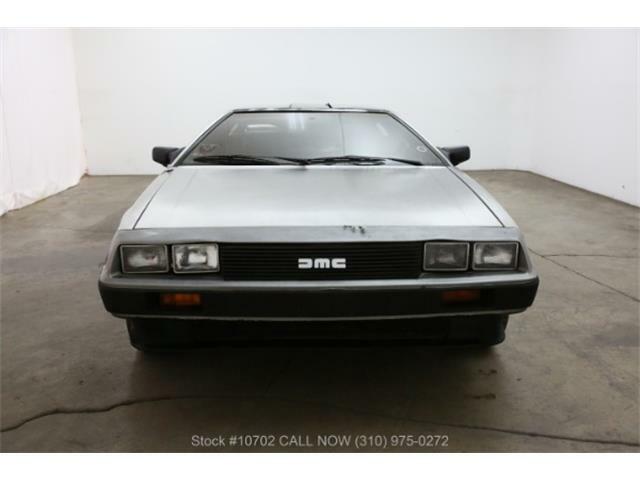 The seller asks to be contacted for pricing. 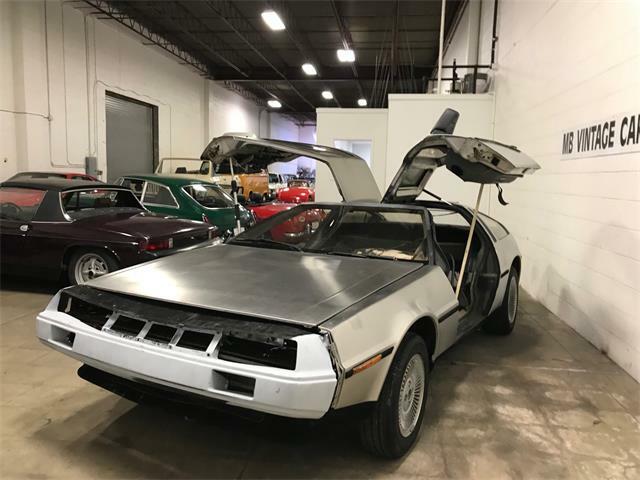 According to the Hagerty price guide, DeLoreans that have not been transformed into time machines range in price from around $20,000 to $45,000.